However, as revealed by Board Agenda last week, the Financial Reporting Council, the UK watchdog for corporate governance, has changed the code to offer flexibility. The change reflects the FRC’s belief that the appointment of chairs from among a company’s existing non-executive cadre is more likely to promote diversity. It also nails down the FRC’s belief that a chair’s time on a board should be limited. The FRC head of corporate governance, David Styles, told a conference of ICSA: The Governance Institute last week that “refreshment” of chairs leads to a healthy refreshment of non-executive directors. The new code has also stuck with provisions giving remuneration committees (remcos) a role in company-wide pay issues, saying it should be taken into account when setting executive pay arrangements. The FRC has attempted to row back from any suggestion that remcos have executive responsibility over company-wide pay, but still include workforce pay in boardroom remuneration policy decisions. 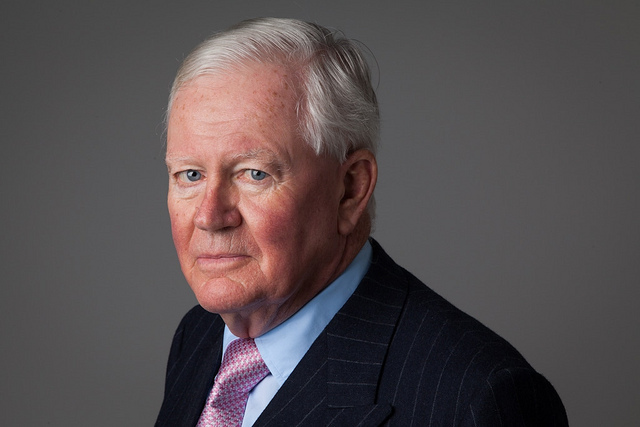 Sir Win Bischoff, FRC chairman, said: “Corporate governance in the UK is globally respected and is a framework trusted by investors when deciding where to allocate capital. “To make sure the UK moves with the times, the new Code considers economic and social issues and will help to guide the long-term success of UK businesses. Theresa May made corporate governance a core part of her time in government when she became prime minister seeing it as a key element in improving social equality. The final code includes a provision that asks boards to generally engage with the workforce. Boards must now describe how they have consulted with stakeholders when fulfilling their responsibilities under section 172 of the 2006 Companies Act. For the first time, boards are also asked to create a corporate culture that fits with company values and “preserves” values over the long term. The code also calls on boards for better succession planning. The Institute of Directors welcomed the new code but expressed concern that there were demands for continuing professional development for company directors. 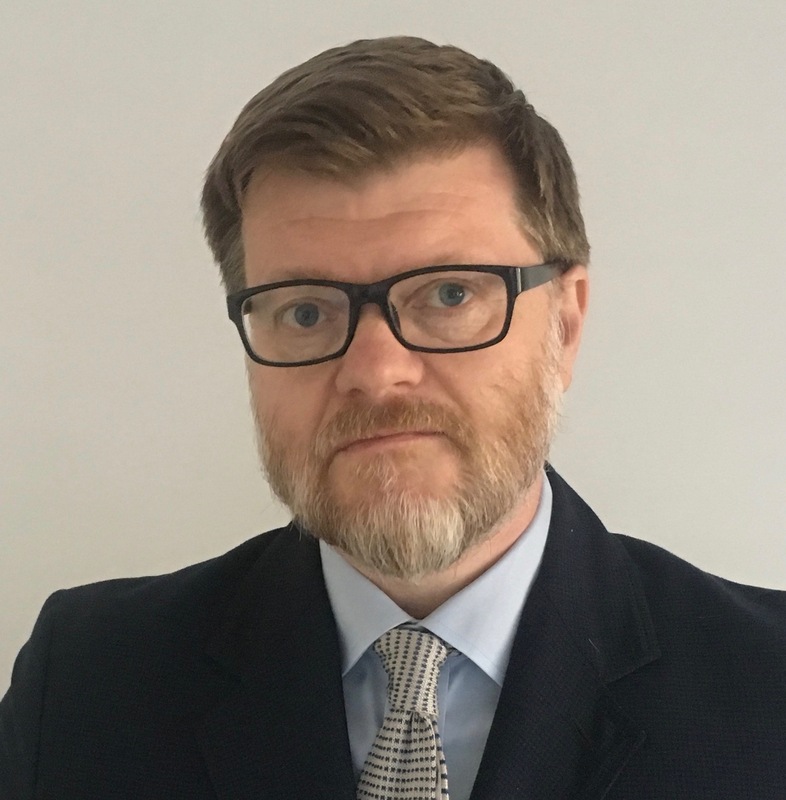 Roger Barker, head of corporate governance at the IoD, said: “As we highlighted during the consultation period, the role of the modern director is increasingly complex and specialised, and there is an ongoing need for these individuals to take stock of their competencies. “By removing reference to the professional development of directors from the code and only mentioning it peripherally in the guidance, the FRC risks indicating to directors that it is not important. Peter Swabey, policy and research director at ICSA, said the code gave a key role to company secretaries. Meanwhile, the trades unions expressed concern. Frances O’Grady, general secretary of the Trades Union Congress (TUC), said: “These reforms are a step in the right direction. But they are not the shake-up of corporate Britain Theresa May promised and the country needs. Merger of the asset managers will see equal representation of both boards, with newly created dual chief-executive roles. Executive insurance may fail to provide cover when managers are investigated by their own companies.